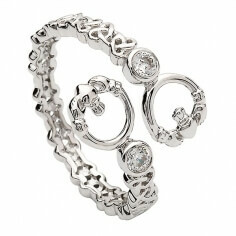 With 10 sparkling Cubic Zirconia's pave set into the heart, this women's Sterling silver Claddagh ring is sure to catch the eye. 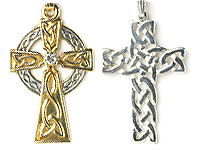 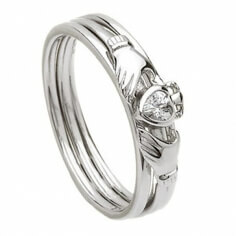 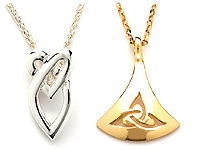 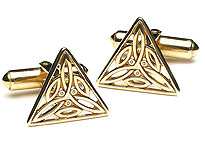 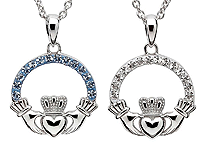 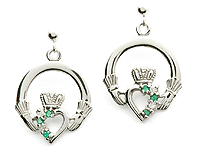 Love, loyalty and friendship are the values represented in this classic Claddagh design. 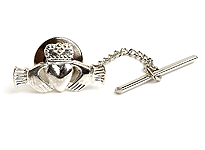 Hand crafted in Ireland, the women's silver Claddagh ring is then hallmarked in the Dublin Assays Office, your mark of quality.